 ᐅ Asian Baking Blog Award ⇒ Vote NOW! 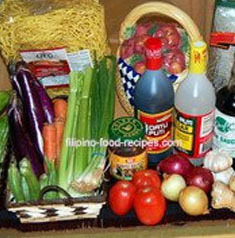 Filipino Food Recipes contains an extensive collection of popular and traditional Filipino breads, cakes, cookies, and desserts that most Filipinos grew up loving. The blog has a traditional and direct approach to baking. Readers can definitely see a genuine love for cooking and baking reflected in their precise and easy-to-understand recipes. Sugar Plum Pastries is a baking business that specializes in personalized cakes and cupcakes. 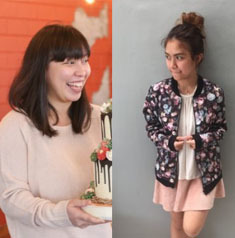 Based in the Philippines, entrepreneurs-turned-bloggers Lovely and Lala offer a range of baked goodies from wedding cakes to dessert buffet selections. With their game-changing techniques and recipes, Lovely and Lala’s unique and scrumptious creations will surely whet your appetite. 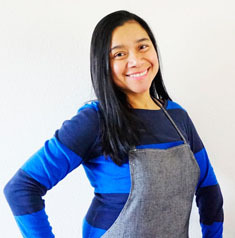 Shobee of The Skinny Pot is a Filipina whose goal is to show busy working moms like her that it is possible to make delicious home-cooked meals even in a time crunch. She started cooking and blogging her creations as a fun hobby. She believes that home-cooked meals and desserts are not just cheaper, they are also healthier since she knows exactly what ingredients go into the food. 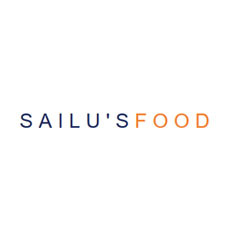 Sailu’s Food is the brainchild of Sailaja Gudivada. This blogger is a food enthusiast who enjoys cooking for her family. Her blog contains a healthy mix of simple and complex Indian food recipes. She started her blog to share her passion for all things food, especially home-cooked meals. Her stylish and minimalist photography will make you want to start creating in your own kitchen. Nami of Just One Cookbook launched her blog to help others get started on their Japanese cooking journey. Her site features recipes for some of the most popular traditional Japanese food. Her posts often include video tutorials, ingredient lists, and how-to tips to make it easier for her followers to recreate her dishes. If you are on the hunt for fresh, tasty food that’s easy to prepare, Nami’s blog is definitely the right place to start. 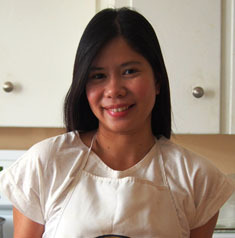 Bee of Rasa Malaysia is an A-list food blogger and bestselling cookbook author. She founded her blog in 2006, and it has gone on to become one of the most successful recipe blogs out there. 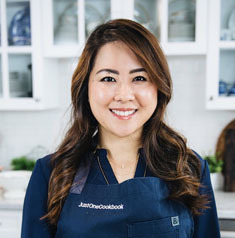 She specializes in Asian and American home cooking and baking. Her recipes are easy-to-make, featuring simple ingredients that are sure to deliver delicious results. Sanna uses her blog, Woman Scribbles, to share her passion for baking, cooking, writing, and food photography. She loves baking and her passion for baked goods is never ending. Her baking journey is filled with a lot of trial-and-error, but she never stopped learning and trying. Her recipes are simple, easy, and perfect for those who don’t have a lot of time to spend on meal preparations. She Simmers was created by Leela Punyaratabandhu, a foodie and a published writer. Her blog explores Thai food to exquisite detail. Her recipes always contain clear instructions, some notes on the history of the dish, and stunning photography. 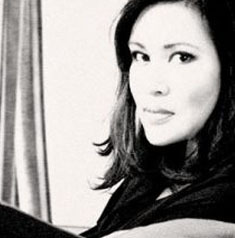 She has been lauded by many food experts around the world for her memorable food writing and in-depth interviews with some of the greatest Thai chefs. 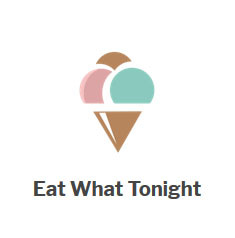 Joyce launched Eat What Tonight after learning that these are the three words that Singaporeans say the most when messaging. She considers the time she spends in her kitchen as a therapeutic passion. Although she does not consider herself as the best cook or baker, she hopes that her readers can find the same enjoyment that she does in the recipes featured on her blog.